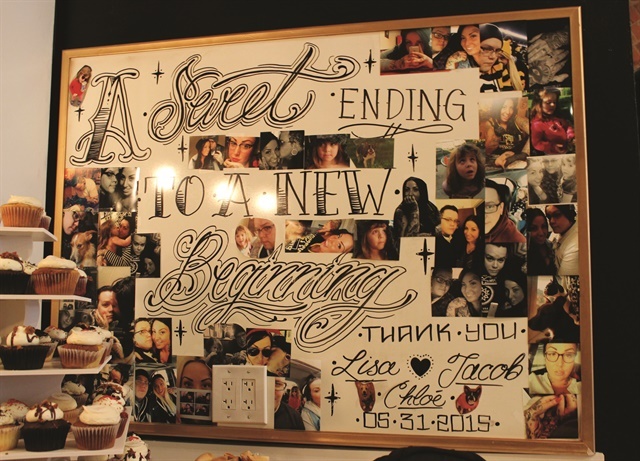 Last May, Columbus, Ohio-based salon owner Lisa Suárez-Brentzel saw her dreams come true when she married the ideal man in the ideal setting: her newly opened salon, Lacquer Gallery. After a whirlwind romance, the couple married one year to the day after they met. “My husband Jake and I met May 31, 2014. I was trying online dating for the first time and he was the first person to message me,” she says. “Being in a salon and doing nails, I’m surrounded by women 99% of the time. With that and being the single mom of a 5-year-old, it was very hard to meet people.” After that initial message, the two chatted via email for a few days, then spoke on the phone and “FaceTimed.” A week later, they were ready to meet in person. “Strangely enough, when we first chatted online I discovered he was living near Pittsburgh — three hours away. I had set my radius on the dating site for only 20 miles,” she says. Not too long after that first meeting came an engagement followed by some serious wedding planning. When the big day rolled around, the couple hosted a small Sunday brunch-style wedding. “Our immediate family came to the ceremony, which was performed by my best friend, while my daughter stood — or danced, really— in front with us. 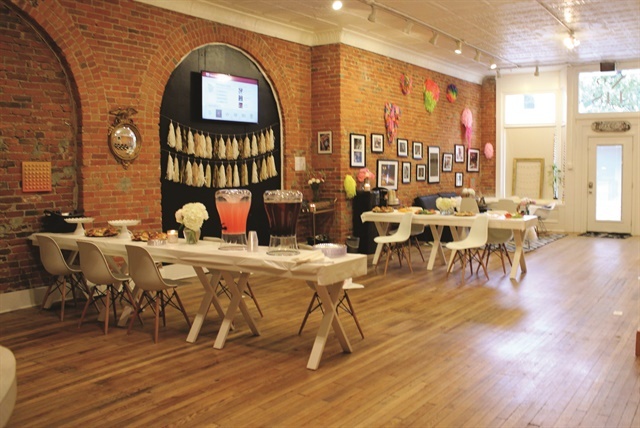 The reception was an open house with family, friends, and even clients stopping by. The day was perfect and exactly what we had pictured,” she says.